A selection of Shannon pipeline publications can be found below. To view additional publications related to Shannon pipeline, please view the "Learn more" page. Shirley BC, Mucaki EJ, Whitehead T, et al. 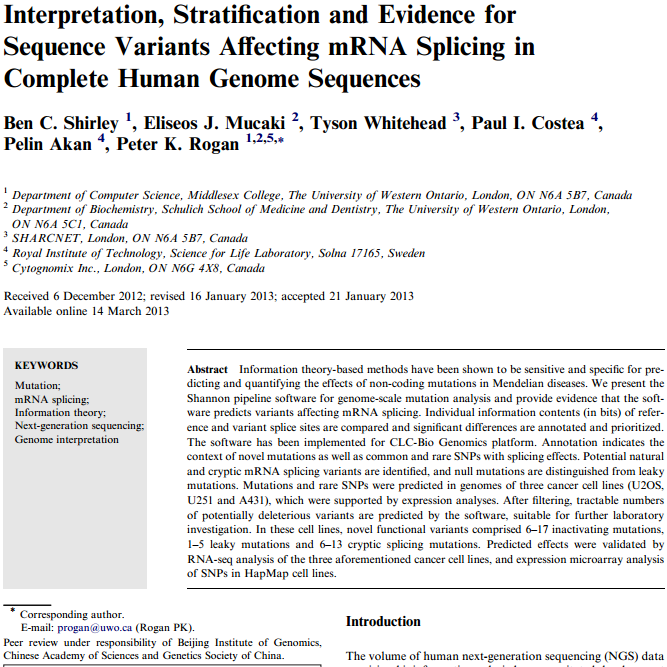 (2013) Interpretation, stratification and evidence for sequence variants affecting mRNA splicing in complete human genome sequences. 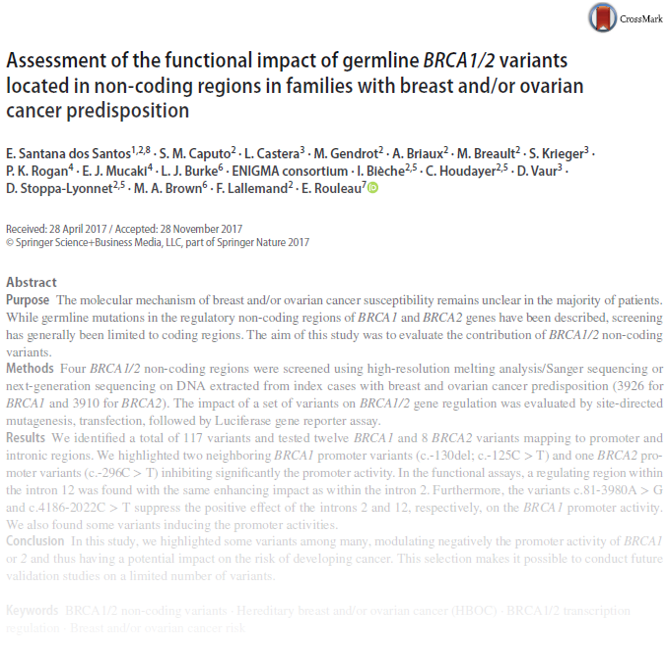 Genomics Proteomics Bioinformatics. 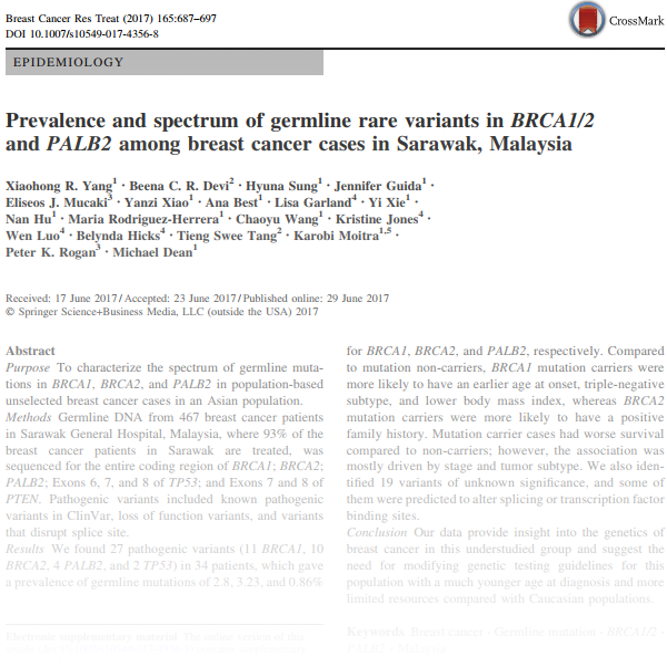 doi: 10.1016/j.gpb.2013.01.008. Mucaki EJ, Caminsky NG, Perri AM, et al. 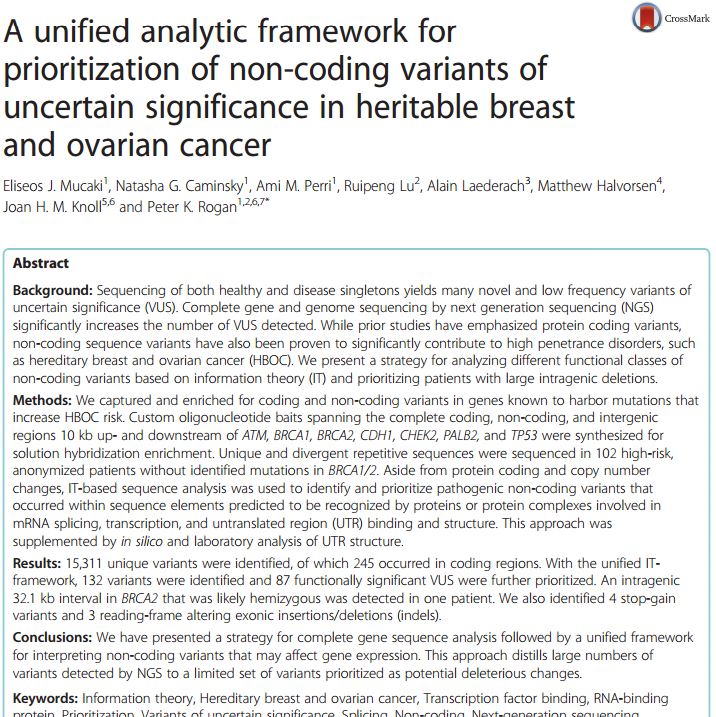 (2016) A unified analytic framework for prioritization of non-coding variants of uncertain significance in heritable breast and ovarian cancer. 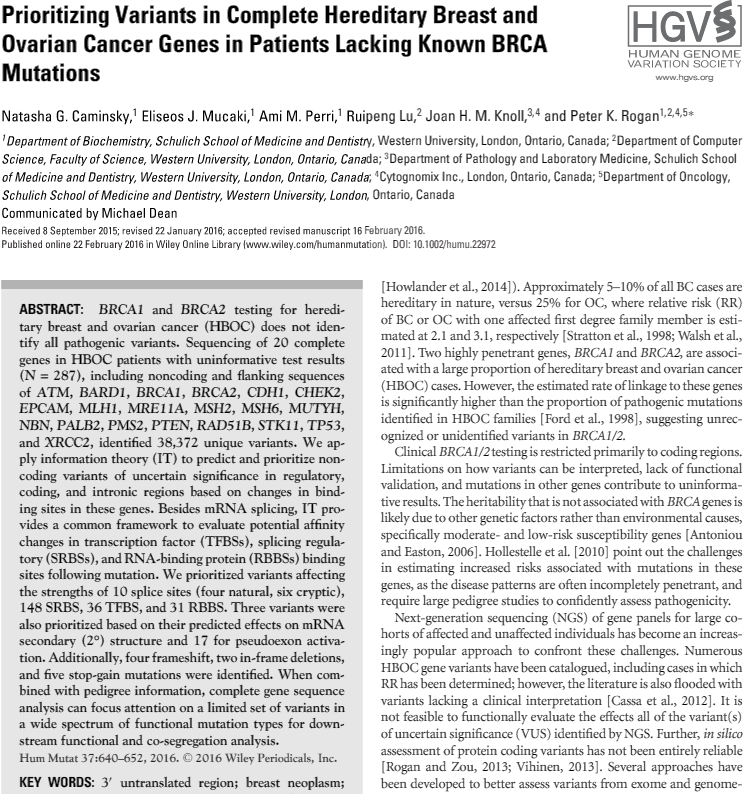 BMC Medical Genomics. 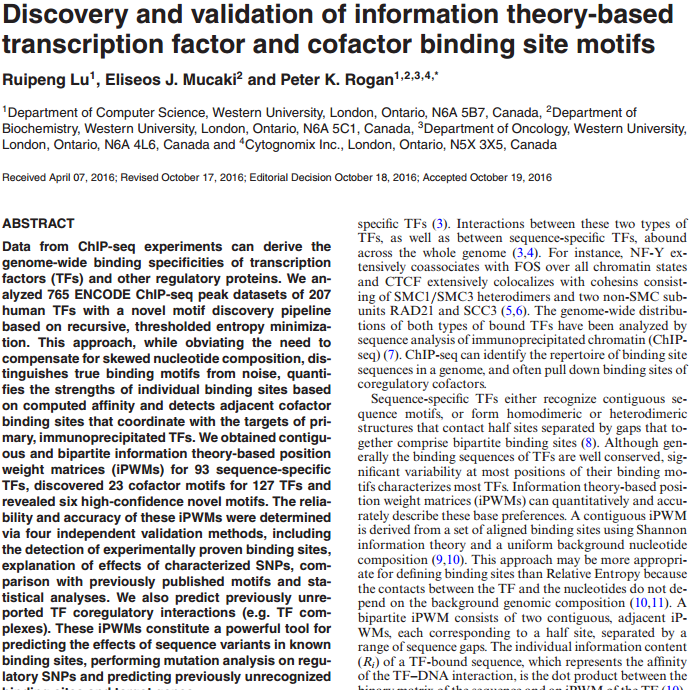 doi:10.1186/s12920-016-0178-5.